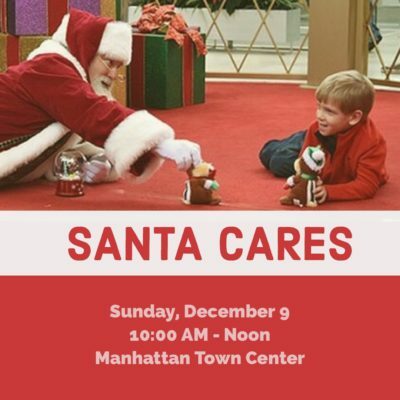 Santa Cares - Downtown Manhattan Inc.
Santa Cares is a sensory-friendly opportunity for children with all spectrums of special needs! Come enjoy the time-honored tradition of the Santa Photo Experience in a calm environment prior to public hours. Please RSVP in advance by reserving one ticket per group at here. Photo packages are available for purchase during the event.